Realizing the need for quality affordable and workforce housing in Wyoming, leaders in the manufactured and modular housing industry have joined together and formed the Wyoming Housing Alliance. The Alliance is a trade association dedicated to assisting members and consumers alike. The Wyoming Housing Alliance works diligently with local, county and State government to assure equitable treatment in the placement of factory built housing. The Alliance can assist homebuyers with zoning and land use regulations as well as directing them to member retailers and builders that believe in quality and excellence in service. 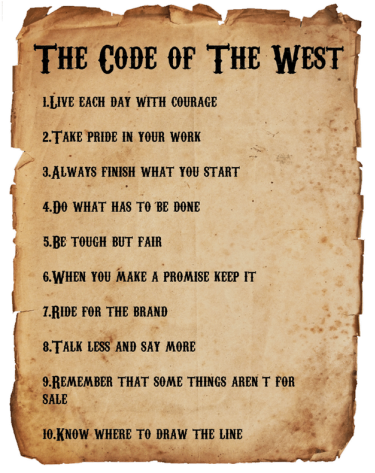 Thank you to the following businesses for following "The Code Of The West" & being responsible for our industries success!